If it feels like you’re paying a much higher price for the same healthcare than you were a few years ago, you’re right. 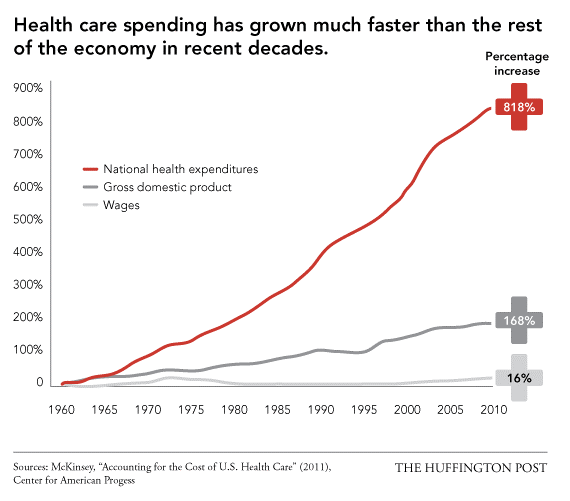 Healthcare spending at the individual and government level has increased exponentially in the past decade, as shown below. From providers to payers, innovators to government officials, many in the U.S. healthcare community are finding that these increasing costs are not always improving patient outcomes. As a result, the healthcare space has been gradually undergoing a paradigm shift for the past few years: moving from healthcare that is volume-based to value-based. The difference between the two is in how hospitals and physicians are reimbursed by insurers for their services. In volume-based healthcare, providers are paid fee for service, based on how many times they treat patients, as opposed to how beneficial those treatments are. 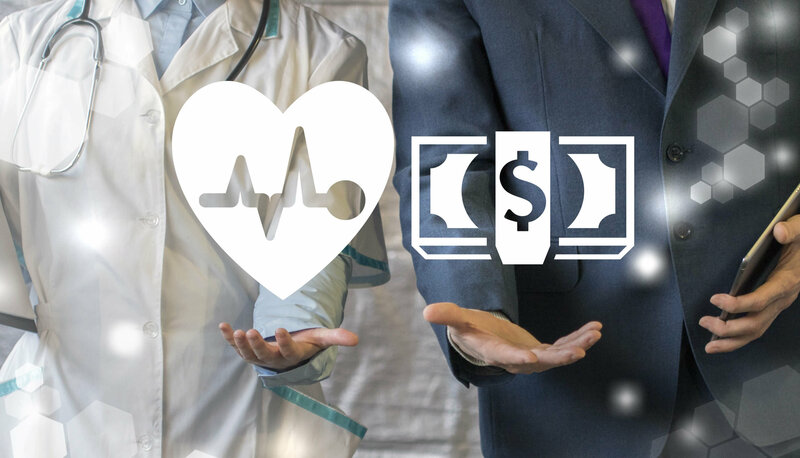 In value-based healthcare, as the name suggests, providers are reimbursed based on the value their treatment brings to the patient, as opposed to just the treatment itself. Payments are based on patient health outcomes. 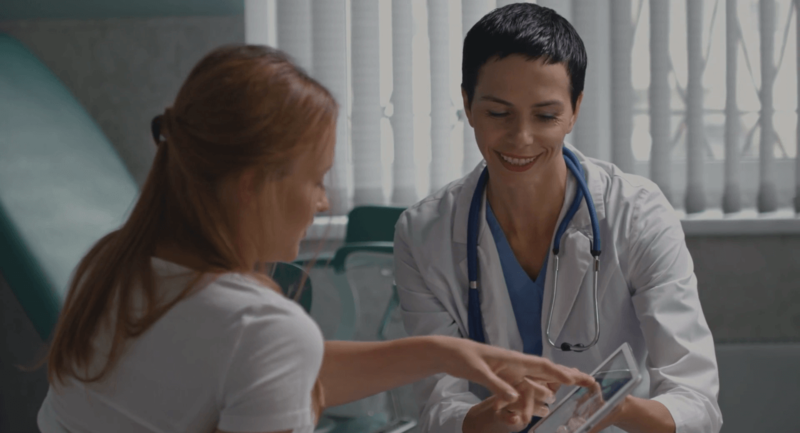 Providers are rewarded for helping patients improve their health, reduce the effects and incidence of chronic disease, and live healthier lives in an evidence-based way. Currently, insurers are the primary drivers of this change. The CMS (government body that oversees Medicare and Medicaid) now allocates $2 billion dollars annually for value-based reimbursements2. Other private insurers such as Blue Cross Blue Shield and Aetna are following suit by pledging certain percentages of their budget for value-based systems3,4. These insurers have their own metrics and surveys (you may have heard of HCAHPS) to assess hospitals’ achievements in areas such as mortality and complications, patient safety and experience, and efficiency and costs of processes. How much the insurers reimburse is then reflected by how much value hospitals bring to each of these areas. 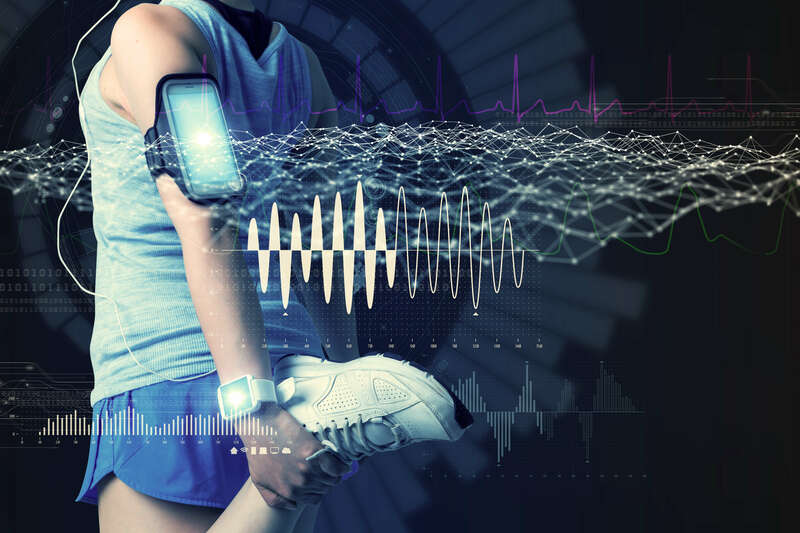 • Telemedicine and wearables are allowing providers to more closely and consistently monitor patient health, without the associated costs of seeing them at a hospital or clinic. 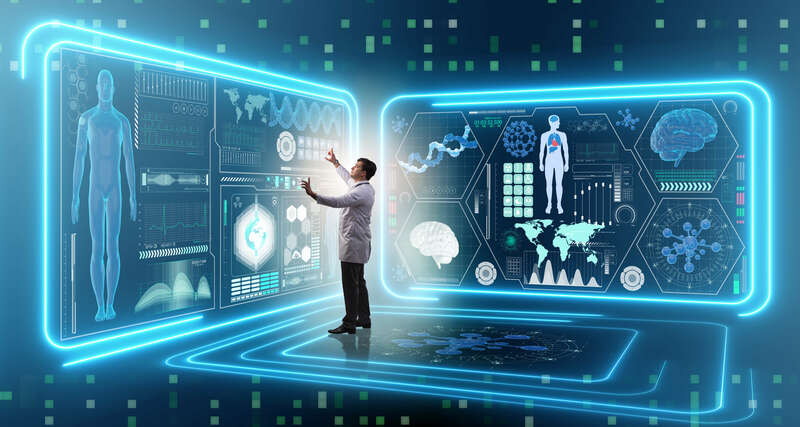 • Machine learning algorithms are analyzing large sets of health data to aid physicians to identify issues before they even happen, shifting the focus to cheaper preventative medicine. 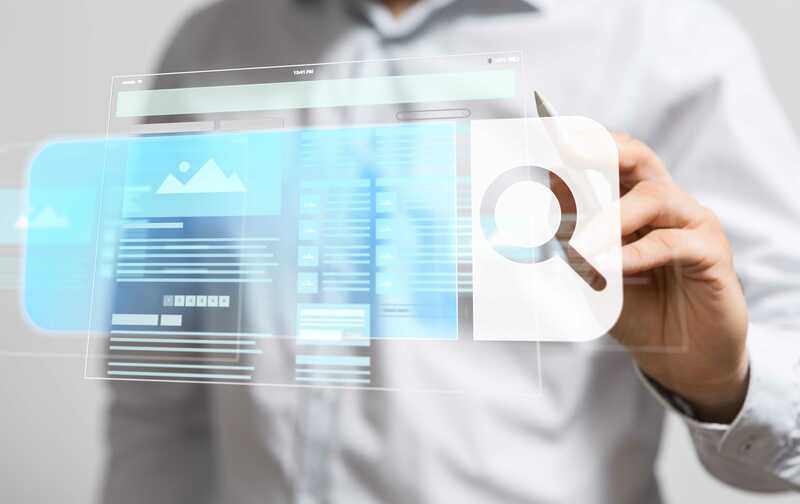 • Improvements in healthcare IT are bridging the information gaps between physicians, patients, and insurers, providing data-driven insights into which specific areas in the healthcare system can be improved to provide more value. Technology is changing this medical landscape as we know it. But the future of value-based healthcare also depends on a confident and informed patient. This is a patient who creates personal health data, is aware of what they want out of their healthcare, and actively engages in healthcare discussions to voice these values (more on this here). A value-based system has no meaning until patients come together with providers and insurers to arrive at a shared definition of valuable healthcare. So, as you navigate your health journey in this increasingly value-based system, know what you value and share it. 1.The Huffington Post. “Why US Healthcare is Obscenely Expensive”. 2013. Web. 2.US Centers for Medicare & Medicaid Services “CMS Hospital Value-Based Purchasing Program Results for Fiscal Year 2018”. 2017. Web. 3.Blue Cross Blue Shield. “Blue Cross and Blue Shield Companies Continue to Lead Nation’s Path to Value-Based Healthcare”. 2015. Web. 4.Aetna. “Joint ventures improve member care, reduce costs”. 2018. Web.